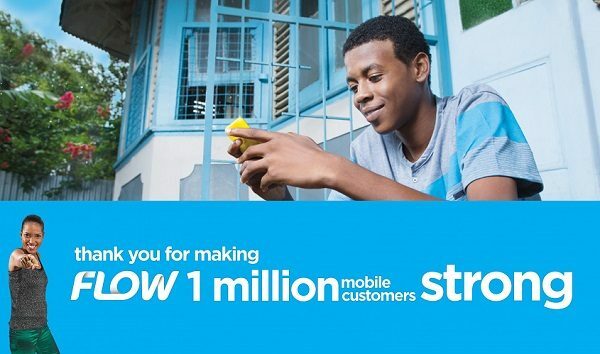 FLOW Jamaica has hit 1 million subscriber as laid bare in How Flow Jamaica celebrated 1 million customers with a 99 cents FAM Plan, it’s time we get re-acquainted with FLOW Jamaica. 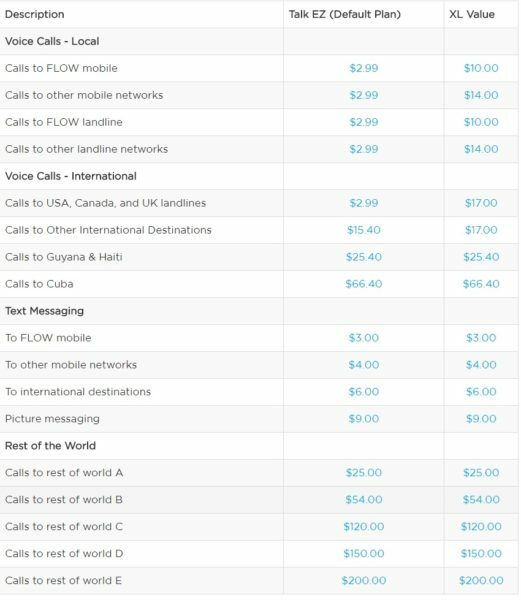 To celebrate, they’ve created a 99 cents Plan that’s activate with the subscription of a 30-Day Prepaid Mobile Internet plan on the Talk EZ Calling plan as celebrated in FLOW Jamaica’s 30-Day Prepaid Mobile Internet gives you 99 cents Plan. But what it you just want to have Free Talk, Text, Free Nights, Free Anywhere Minutes and Free Calles to your favourite People? Then XL Value Plan was made just for you. So what are these benefits exactly? The Talk XL (Local) is where you to make a five (5) minute call and get the next 60 minutes afterwards free. Talk XL (International) is where you to make a five (5) minute call to the USA, Canada and landlines in the UK and get the next sixty (60) minutes afterwards free. The Text XL allows you to make five (5) messages after which you get five hundred (500) FREE text messages for the day to text family and friends on the FLOW Network. Finally the XL Free Nights allows you to top up with JA$100 or more Prepaid between 12:00am and 8:00pm each day and get free calls from 9pm to 6am to any local FLOW mobile. 200 FREE anywhere minutes to call anyone on any network in Jamaica, USA, Canada, China, India and landlines in Spain & the UK. With all these benefits from being on the XL Value Plan, you can clearly see why it’s better than the 99 cent plan. Sharing is caring so share this article with your friends, encouraging them to switch to FLOW!